Happy Friday! 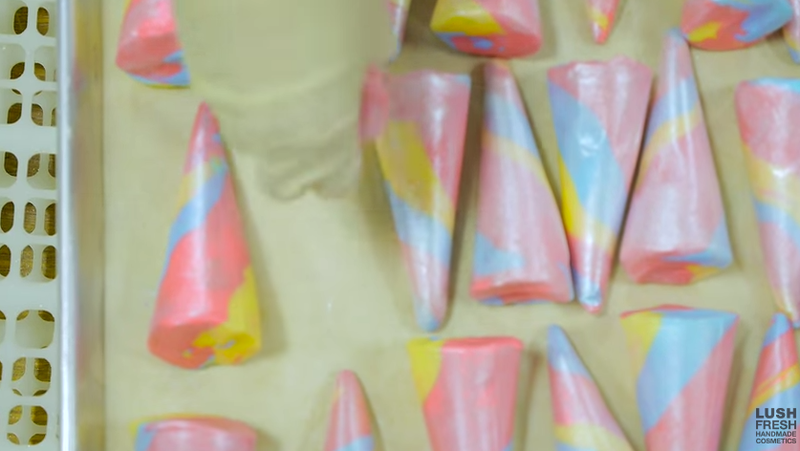 Before you go about your workday and go out to party for the weekend, or weep in your apartment because Donald Trump is president (you’re not alone), we suggest you feast your eyes on this video of Lush’s Unicorn Horn Bubble Bar and how it’s lovingly crafted in one of their huge rainbow-filled rooms. We’ve already drooled and experienced confusing hunger feelings over videos of Lush’s Bubble Bars getting made in the past. 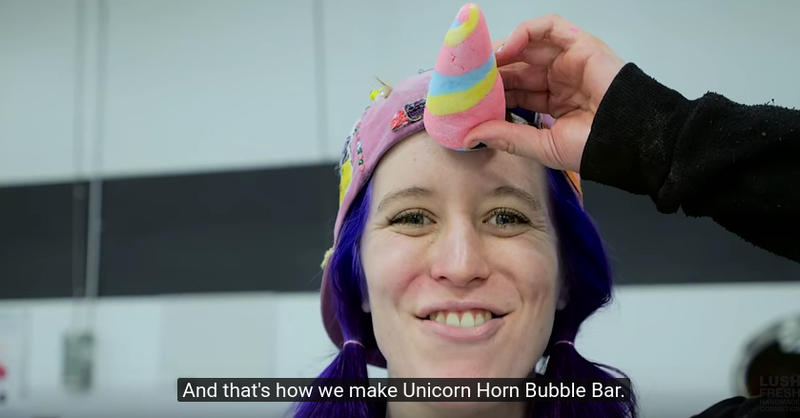 Plus, we’ve already experienced awe at the bright cartoon beauty of Lush’s Unicorn Horn Bubble Bars, so it only feels natural to combine our two passions and see how the unicorn is made. 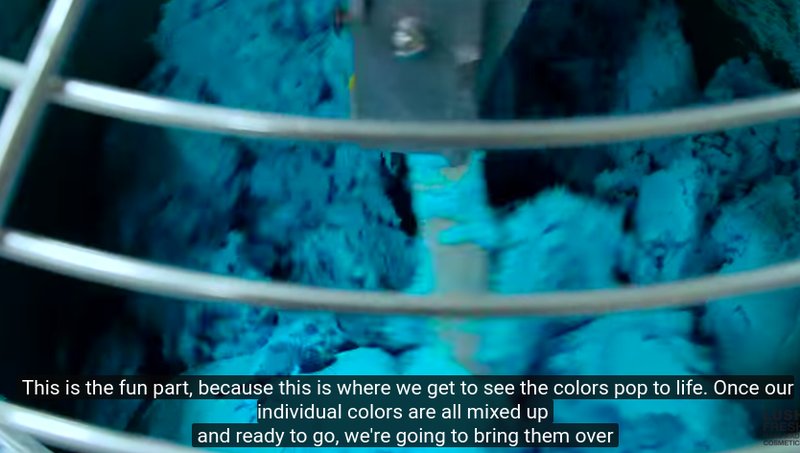 First off, Rosie and Alex from Lush prepared the blue, yellow, and pink colors for the bubble bars. 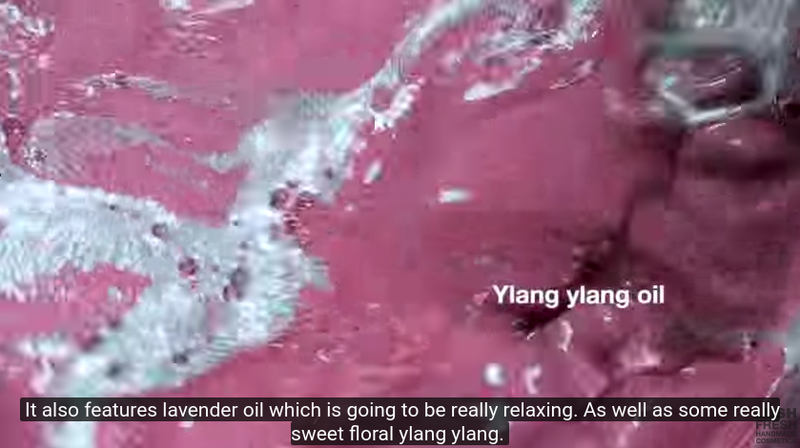 Then, they mixed the color formulas with their soothing essential oil blend, which includes neroli oil, lavender oil, and ylang-ylang oil. 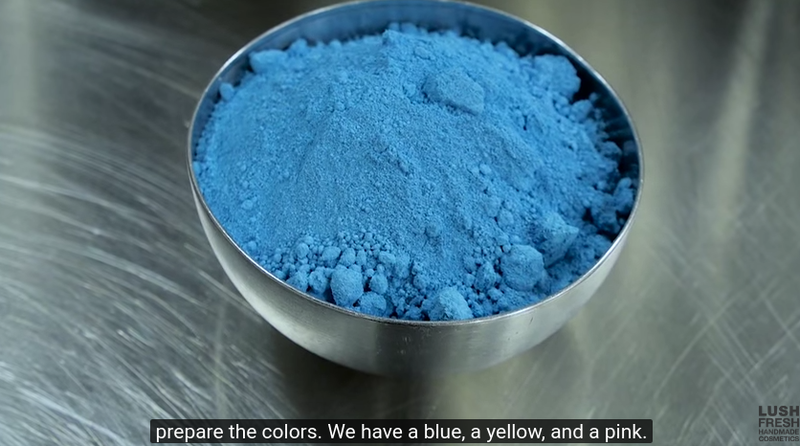 It’s worth noting that everything looks like a delicious frosting or rich flavor of Jamba Juice. 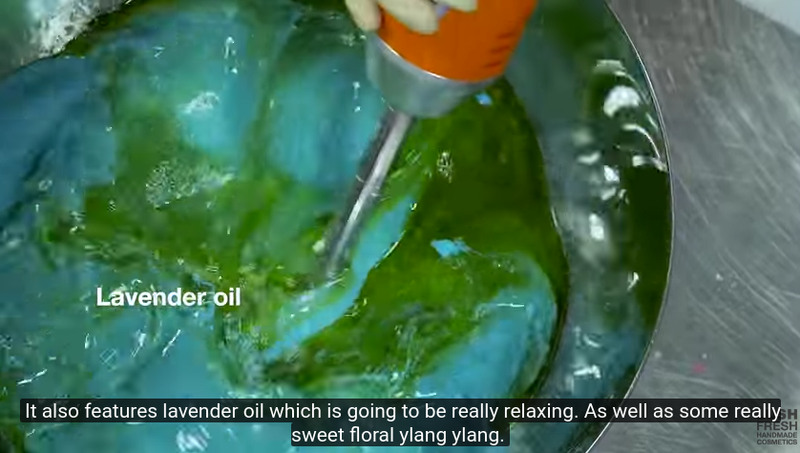 Then, they use food grade mixers to mix the colorful oils with the flour-like mixture heavily composed of cream of tartar. Once the colors are evenly mixed, they perform the true artistry and roll the horns into their pretty, confusingly edible formations. Perhaps the best part was how genuinely happy the employees seemed, we can only assume there ARE candies lurking somewhere in the factory. 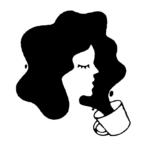 You can watch the full tutorial below. 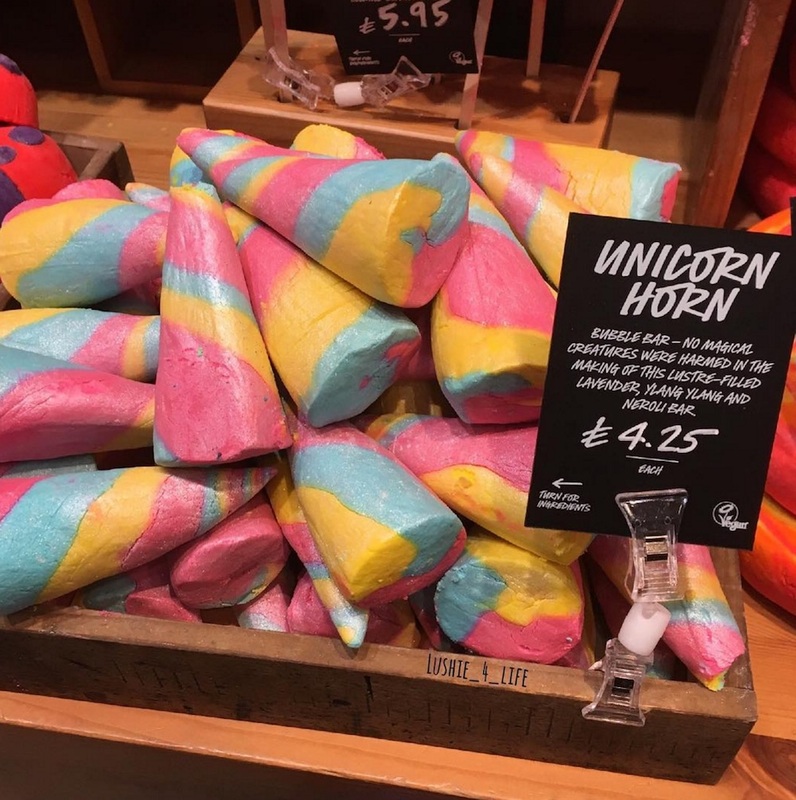 If you’ve fallen in love, you can buy a Unicorn Horn Bubble Bar ($7.95) for yourself and cuddle with it forever (or until you take a bath).